It has been one wild of a ride this year, and Christmas is just around the corner ready to be celebrated. 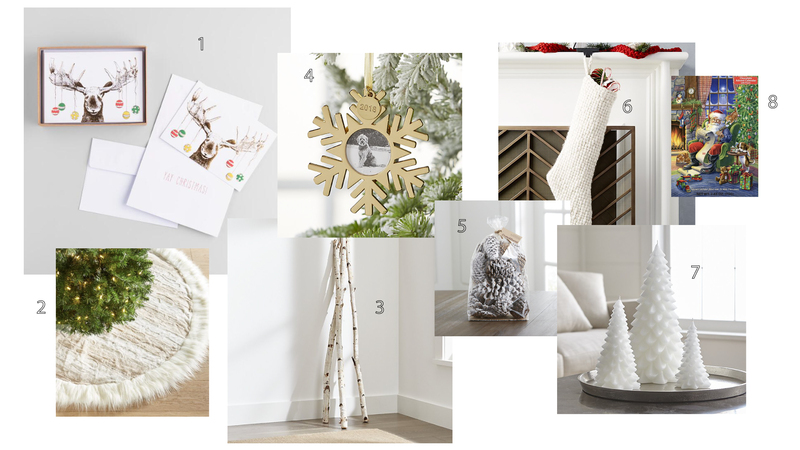 We’ve been thinking long and hard on what our decorations will be this year and have curated a list of our favorites for you. We hope you find some gems here that will last the rest of your life, as decorations can last if you get the right ones. 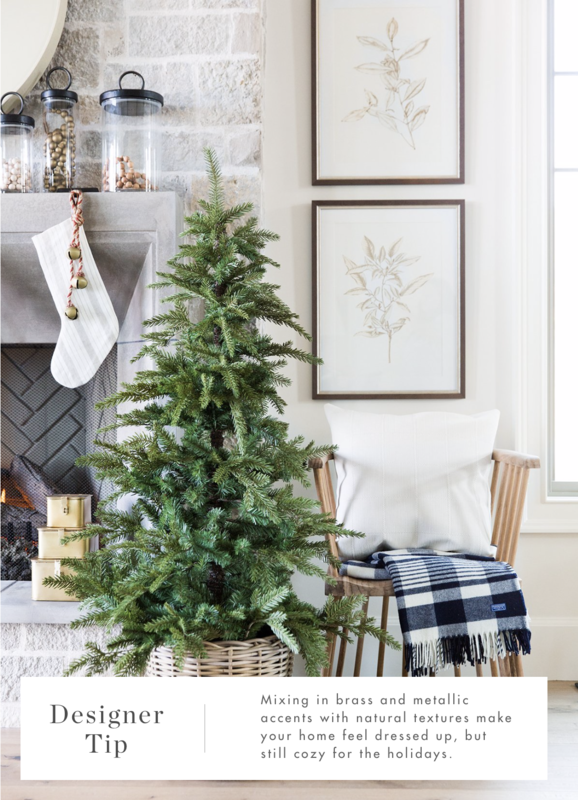 Enjoy this 2019 plan for a gold farmhouse themed Christmas below! 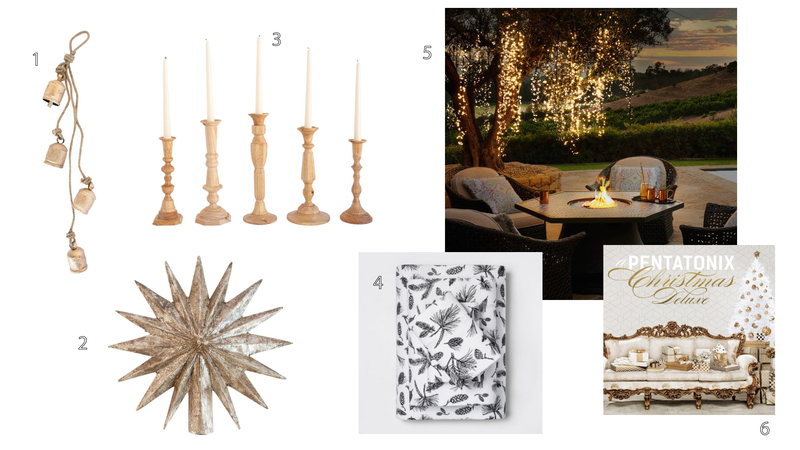 We are all about cozy inviting decor in our own home and like to go for the eclectic vibe. With these warm wood tones and gold accents you are sure to further enjoy your space and create that inviting ambience for guests. If you’d like to have your decor professionally picked out we can refer a proper interior designer for you, are you ready to make the leap? They can look at the current design trends and help you with your home decorations this 2019. Related: Buy local this holiday season – Petaluma Gift Ideas. Too early/late for this post? 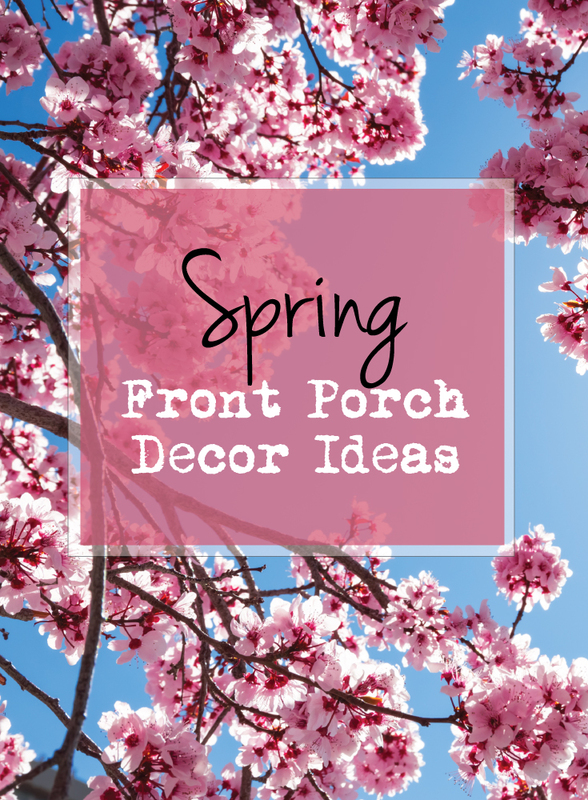 View Front Patio Spring Decor Ideas. Do you know how to make grilled cheese quick and easy? How about cleaning a sponge properly? There are home life hacks out there that solve these very problems. In this article we have rounded up our favorite home and cleaning hacks for all you beginner life-hackers. Fix Scratches on an LCD TV Screen. You can fix scratches on an LCD screen by gently rubbing a white eraser on it until the scratch disappears. If you have some old wooden drawers that are hard to open try rubbing a candle stick on the tracks. Unroll the rim of a gravy boat to increase its capacity. Throw a lemon in your garbage disposal to eliminate any unfriendly odors. Put your dirty sponge in the microwave for 30 seconds to remove bacteria. Hard water spots on your kitchen faucet? Vinegar can take care of that. Use a little water and put salt on fabrics to remove stains, leave on for 30 minutes and rinse off. Heavy sleeper? Put your smartphone in a cup to crank up the volume. For easy to make grilled cheese flip your toaster on it’s side and put the cheese on one side of each of the slices of bread. Wrap a wet paper towel around your beverage and put it in the freezer. In about 15 minutes it will be completely ice cold. For more home cleaning hacks take a look at this article on cleaning like a pro with simple hacks. Happy hacking! Garbage disposals are some of the most used and abused appliance in the kitchen. They must be used and taken cared of properly if they are to function properly. However, there are times that a unit will break down due to unseen factors. How do you fix it if it suddenly malfunctions? You can’t exist without it so you need to know how to bring it back to life. Here are some tips on how to accomplish this task. There are three common issues by which your garbage disposal unit will not work properly – flywheel malfunctioning, leaking and clogs. We will discuss the repair of each one in this article. This post asks that you be brave – we avoid the boring and usual choice for a more adventurous one. If your looking for tile design patterns, we outline them in one of our articles here. From mosaics to metal backsplashes you’re sure to be satisfied with our top five picks. Thank you for joining us today. My name is Bianca with Via B Design out of Sonoma County, California.